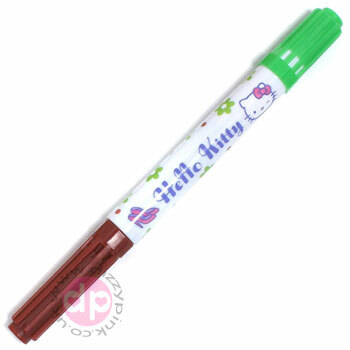 Hello Kitty colour change stamp marker pen, Boutique design. 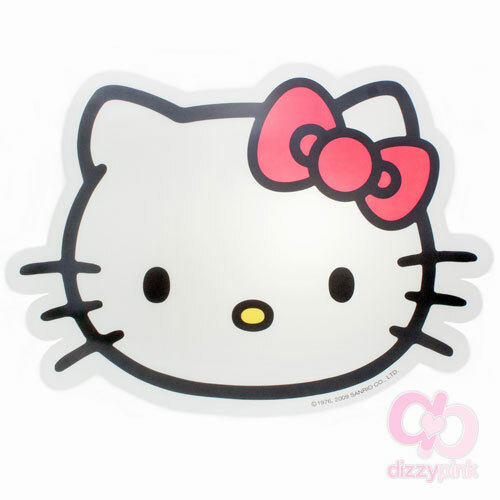 Use the mini stamp to change the marker colour! Brown marker with green flower stamp.